Sri Lanka v England Second Test In-Running Guide: A twist in the tale? "England built their lead carefully and awkwardly like a toddler assembling something unfathomable from Stickle Bricks, all the while aware that a wrecking-ball of an older sibling could arrive at any moment and send it crashing to earth. By the look of the match odds for the second Test in Pallekele between Sri Lanka and England, the game is done. England are rightful favourites at no better than [1.36] at the close with 278 runs in the bank and one wicket left in the hutch. At times on day three they built their lead carefully and awkwardly like a toddler assembling something unfathomable from Stickle Bricks, all the while aware that a wrecking-ball of an older sibling could arrive at any moment and send it crashing to earth. And that did happen late in the day. England were batting Sri Lanka out of the game at 301 for six with Joe Root and Ben Foakes beginning to build something monstrous. But then Akila Dananjaya whirled in, removing Root, Sam Curran and Adil Rashid for the addition of four runs. It is that little spell that is worth remembering for the chase. There could be times when batting appears to be getting easier. 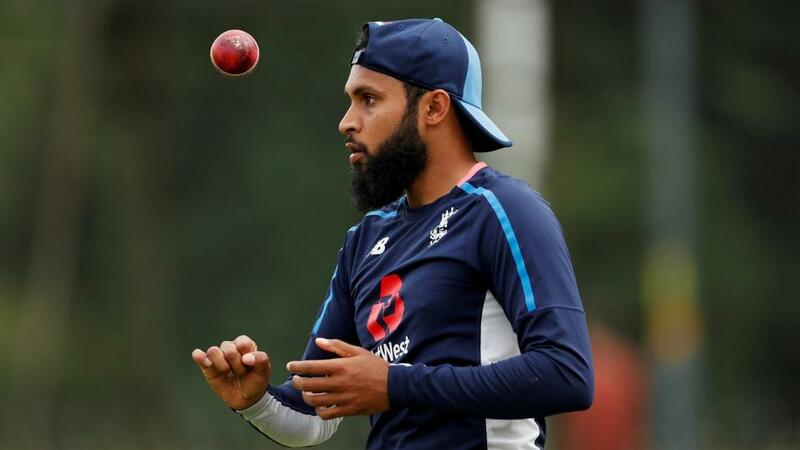 But with prodigious bite and turn for the spinners - and England have three in the form of Jack leach, Adil Rashid and Moeen Ali who are more than capable - the clatter of building blocks is never far away. For betting purposes, we rather hope Foakes and James Anderson, whose 19-run stand was more precious for halting Sri Lankan momentum than anything, are split early on. That sets us up for a classic final day of cat and mouse on the match odds market with the draw out of the equation. The potential for rapid odds movement is more likely with fewer than 300 required. These are the days, most traders would say, are what they live for. The opportunity to be building something green and glorious on both sides as favouritism flips and flops with abandon. Not that this Test match has been much different from day one. With England needing a rearguard from their tailenders in the first-innings they were cut from [2.1] to odds-on off the back of one Sam Curran six. We still expect England to win it and any semblance of a partnership for Sri Lanka will see the touring team's odds begin to creep up. We rarely play at odds of lower than [1.65] but we can certainly see the positives for plunging decent stakes on Root's team in these circumstances. Batting fourth is devilishly hard, particularly in Asia. The market is aware of that, of course, and only tends to underestimate the tricky nature of a fourth-innings chase in other parts of the world. In Sri Lanka in the last five years three times in 21 fourth-innings has more than 278 been busted. There are anomalies, of course. Pakistan chased 377 in Pallekele from 13 for two three years ago. Otherwise the history books are littered with sides being bundled out - 11 have been razed for 268 or fewer. Some of those matches were notable for market-wobbling partnerships. Sri Lanka were 118 for one chasing 370 against South Africa at Galle in 2014. They only made another 98. India started solidly chasing just 176 at the same ground a year later. They were bowled out for 112. Most pertinent might be West Indies' chase of 244 in Colombo in 2015. At 80 for one they were in charge and looking strong. They only made another 91 as Rangana Herath smashed down their launchpad. On each of these occasions there would have been room to get with the bowling team. There could be a chance for bettors to get with England at more favourable odds yet. England v Sri Lanka Test Series Betting: Who'll score the runs for a post-Cook England?